My Music - Personalized Music Discovery by Tekton Technologies (P) Ltd. Featuring a beautiful, customizable 'Now Playing' screen, with live animated weather and time, enhanced sound quality, cool volume control and slider gestures, My Music relieves you from the hassle of managing play lists !! 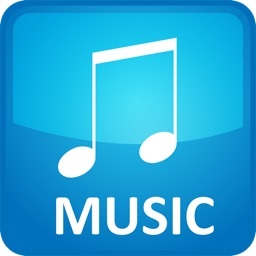 My Music creates automatic personalized music play lists from your entire library so that you can listen to the tracks the way you like them, without having to manage play lists. Its is an innovative way of creating personalized music that enriches your listening experience, and great for audio books too. 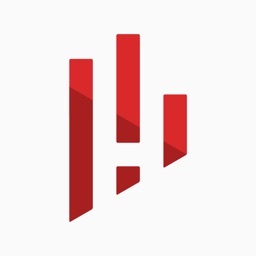 By picking an 'Artist', 'Genre' or 'Composer' and choosing from morning, noon, evening or night, you can wake up to some smooth jazz, rock out at lunchtime, and fall asleep to Braham's lullaby. 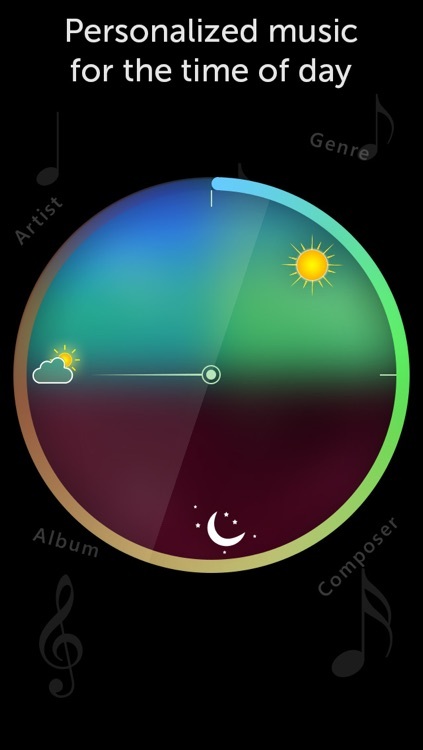 * Auto playback, based on the time of day and the kind of music you prefer. 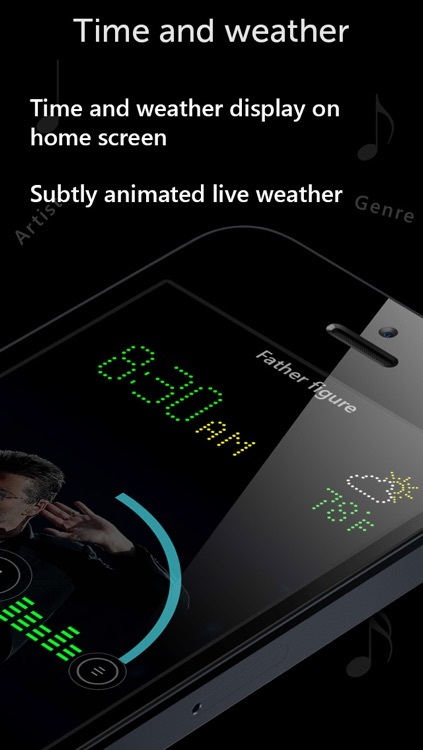 * Unique "Now Playing" screen, with LED time and live animated weather icons. * Cool volume control gesture. * Enhanced listening experience, with high quality sound. 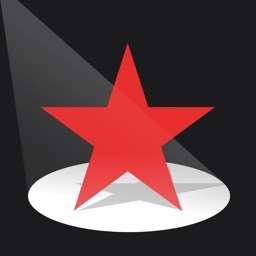 * Choose a different backdrop for every song, from photos, slideshow or wallpapers. 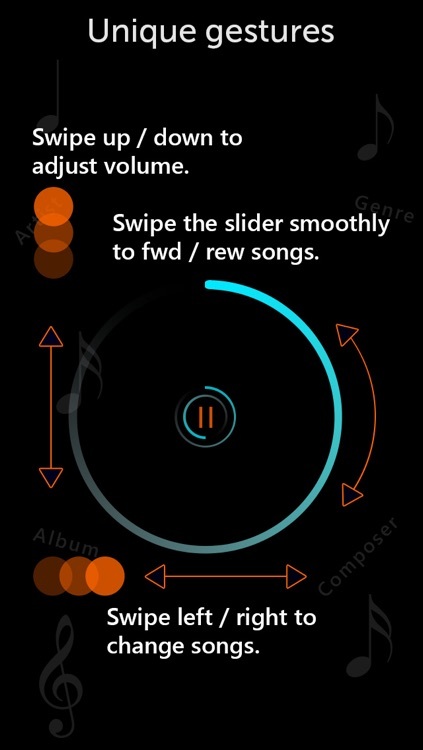 $ Smooth and easy slider to move along the song . 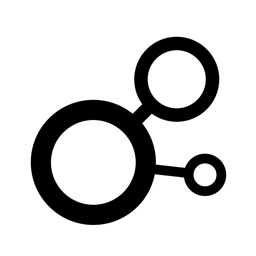 $ Change next/prev song swipe gesture. 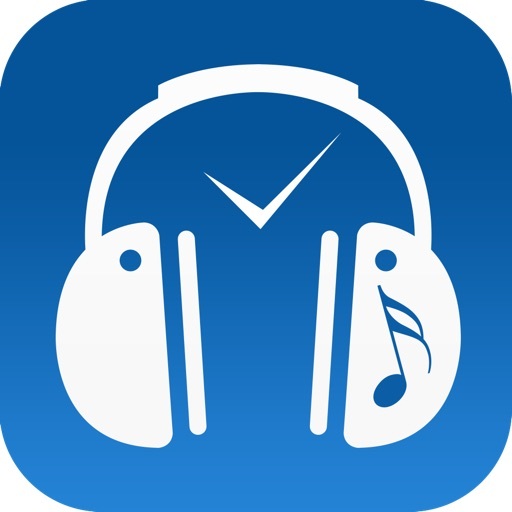 $ Double tap the play circle to view the list of songs handpicked by the app for your time of day. $ Pinch in/out for song details. 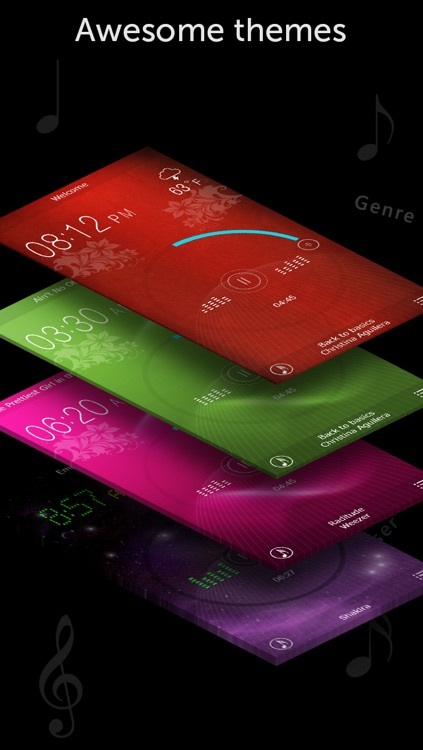 Having My Music on your device is like putting your own, personal FM RADIO station in your pocket !! 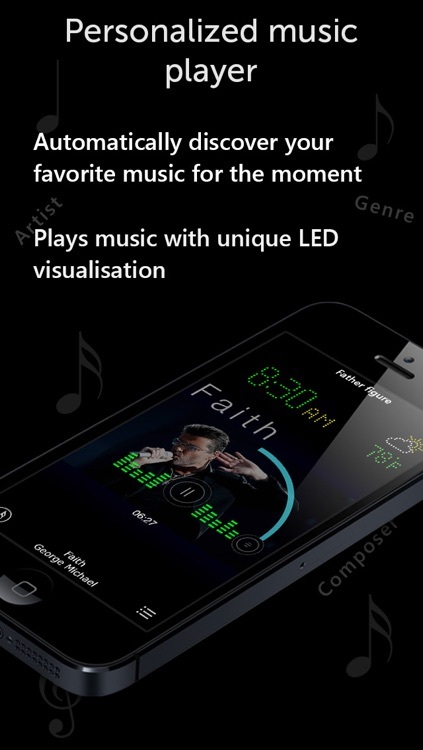 It plays the music you want, the way you want it, any time you choose. Download My Music now, set up once and enjoy the music you want morning, noon or night. Stay tuned for some cool enhancements.